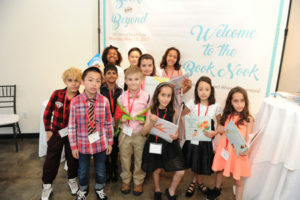 Dedicated to the 1,000 children in Read Ahead who benefit from the reading-based mentoring program in the 15 schools we serve throughout New York City. 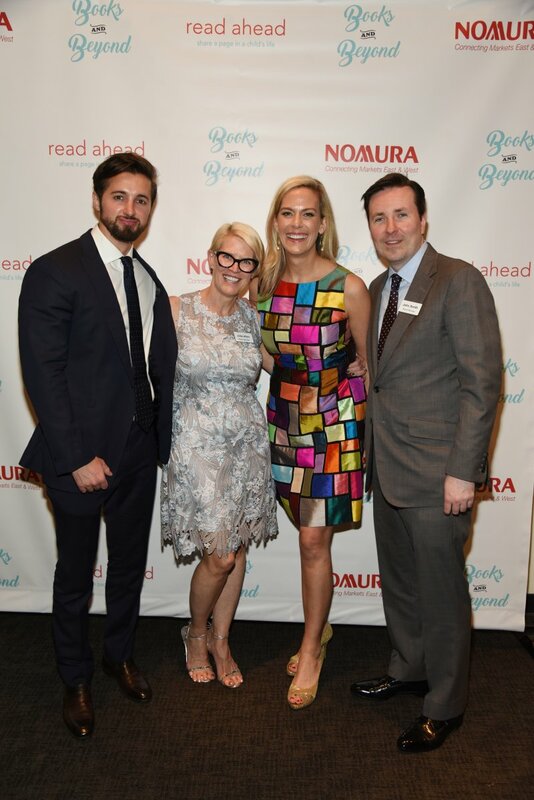 Thank you to our distinguished honoree, BounceX, for their unwavering support of Read Ahead's mission. BounceX‘s partnership with Read Ahead extends beyond P.S. 51 and P.S. 130 where their employees have volunteered as mentors. From providing office space for new mentor training to sharing their love of learning with Read Ahead mentees, we are inspired by BounceX’s generosity. 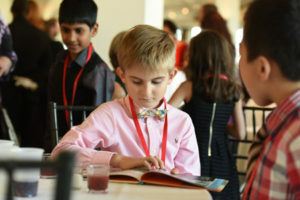 We are thankful to our Books and Beyond Gala Supporters. Thank you to our gala host committee members who helped to plan and execute this event. For questions about the event, please contact Lori Feren by phone at (212) 965-2290 or by email at lferen@readahead.org.